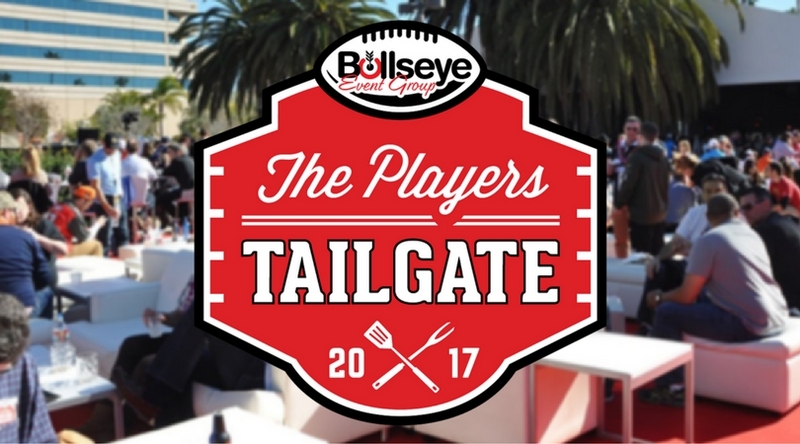 Bullseye Event Group is excited to announce Aaron May will return as one of the head chefs for the 2017 Players Tailgate at Super Bowl LI in Houston! May, a classically trained chef and member of the Arizona Culinary Hall of Fame, has been featured on Food Network’s Diners, Drive-Ins and Dives and TLC’s Best Food Ever. May will join chefs Guy Fieri and “FitChef” Eddie Jackson in headlining the creation of an exclusive, all you can eat menu that will be available to all Players Tailgate VIP guests. 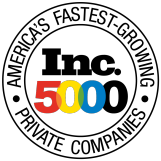 The chefs will finalize the menu and make the announcement in December 2016.